Explore all the colours of the rainbow in this stunning and graphic first concept board book. From red lobsters, yellow baby chicks, to brown puppy-dog tails, this book is filled with bright pops of colour that jump off the page. An engaging way to introduce first colours, this highly designed board book is perfect for little ones to read with their parents. 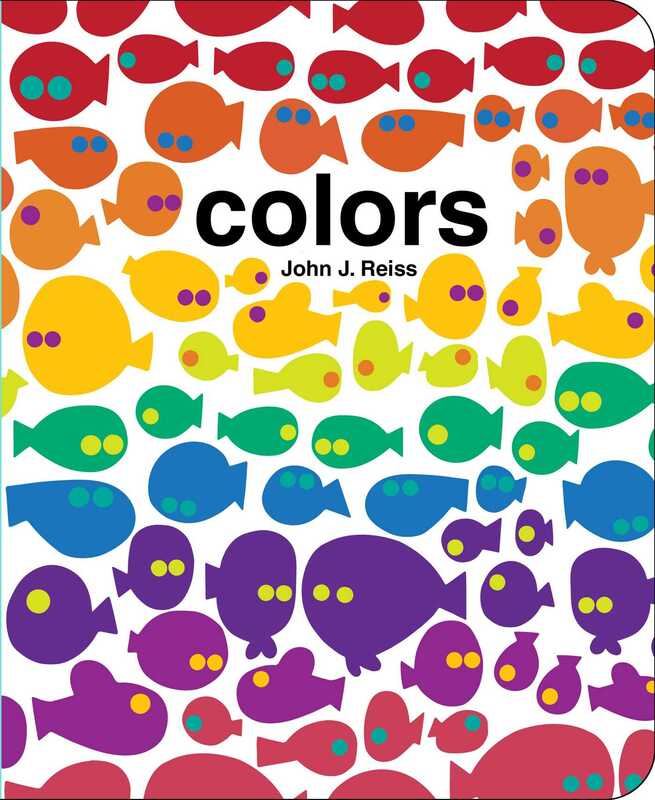 John J. Reiss is the author and illustrator of three first concept board books: Colors, Shapes, and Numbers. He resides in Milwaukee, Wisconsin.